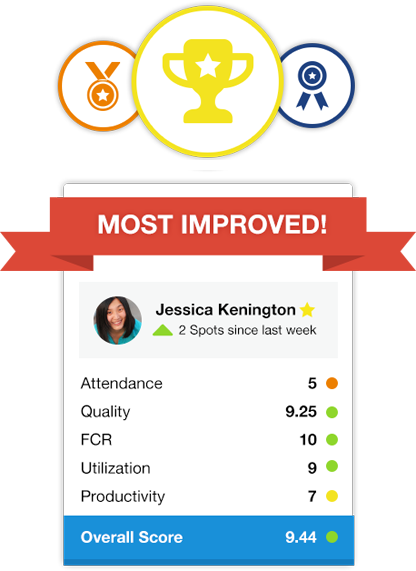 TouchPoint One | Acuity Contact Center Performance Management & Employee Engagement Solutiuon. A-GAME Contact Center Performance Challenge. Treasure Hunt Employee Incentive & Reward platform. Gamification, Business Intelligence and Analytics, Role-based Performance Dashboards and Scorecards for Contact Center Operations. Acuity is an integrated performance management and employee engagement platform that optimizes people, processes and technology to strengthen culture, the employee experience and business results. 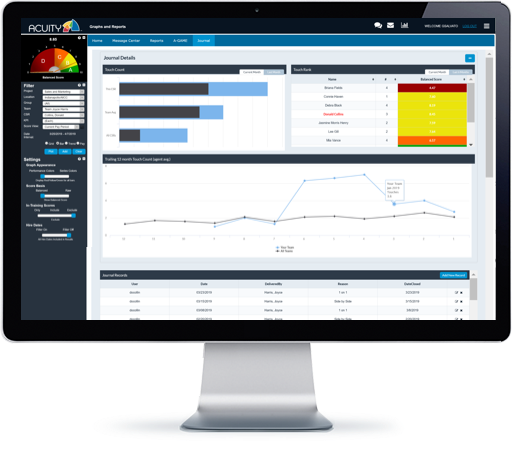 Acuity’s enterprise-class data platform and analytics engine provides the robust intelligence backbone needed to integrate departmental silos and unify stakeholders along a cohesive strategic and business intelligence vision. 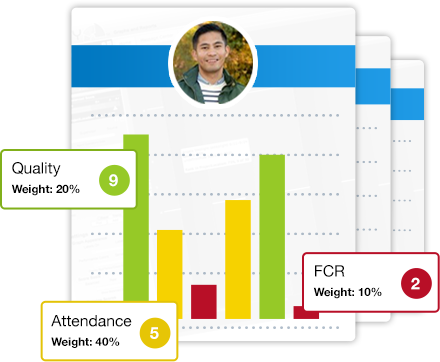 Acuity aggregates and synthesizes KPI data from all of your critical systems and provides customizable scorecards and dashboards for literally any business stakeholder. 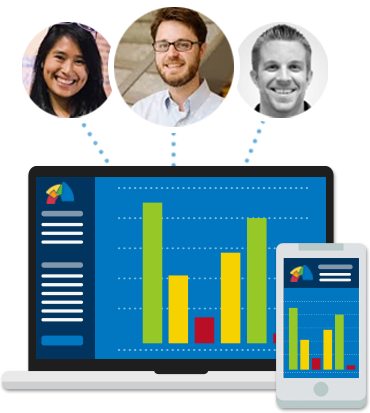 Acuity offers advanced configuration and analytic modeling, AI-powered predictive workflows, and industry-leading gamification to improve business performance, boost employee engagement, and enhance customer journeys. Intelligence is optimized when it is complete, accurate, actionable and shared. 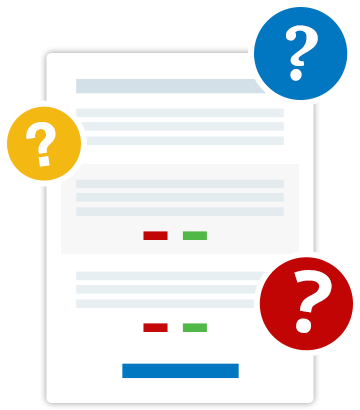 Acuity is a web-based solution accessible to any business stakeholder. Agent, supervisor, operations managers, QA, IT, HR, Sales, Finance and the C-suite as well as vendor-partners, clients, auditors and shareholders can coordinate efforts upon a common understanding of vision, values, strategy and success. 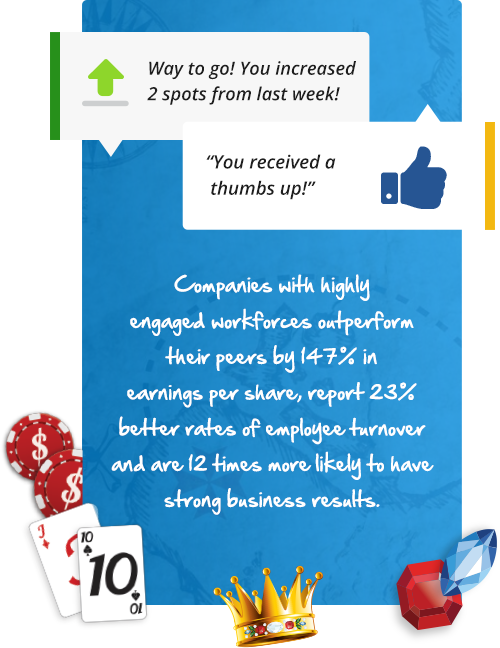 Engaged employees perform better, contribute more and develop faster. Companies with highly engaged workforces outperform their peers by 147% in earnings per share, report 23% better rates of employee turnover and are 12 times more likely to have strong business results. Is employee engagement a core business strategy in your organization? Acuity enhances the digital experience through fluid workflows, immersive data visualizations, gamification, communication channels, alerts and notifications and e-learning features to inform, inspire and advance both the skills and execution capabilities of employees. Gamification innovations like A-GAME and Treasure Hunt transform performance management and employee engagement while strengthening bonds throughout all organizational levels. Employees today expect that their input can be easily and continually contributed and has the potential to influence change. Open communication to and from leadership is vital to an organization’s effectiveness, adaptability and sustained alignment. TouchPoint One Voice of the Employee solutions are flexible and simple to set up with gamification-enhanced delivery options that encourage participation and increase overall value. Data gathered can be correlated with other analytic models, performance scorecards and engagement measures to deliver unparalleled strategic insights. Actively develop talent to retain it – creatively and intelligently, from onboarding and establishing standard skills to developing expertise for future career ambitions. Recognition is timely, meaningful and candid - integrated within all aspects of employee development and achievement. Design and execution of improvement strategies can be managed in real-time. Conversations regarding performance, learning and career development opportunities can be effortless and ongoing. Acuity combines innovative digital engagement, artificial intelligence and analytics, communications and experience design to help you build trust, elevate talent development and strengthen your employer brand. The journey and experience of employees is as critical to business success as that of its customers. Recent studies have shown that happy employees are on average 12% more productive and employers with the most emotionally healthy workplaces realize even far higher rates of employee performance. Employee fulfilment is a multi-faceted challenge that isn’t addressed through the implementation of technology or scientific innovation alone. Creative and sustained effort from leaders across all organizational departments is vital to establishing an authentic and differentiated people-centric culture that actively facilitates employee development, advancement and well-being. To succeed in this endeavor requires a robust, proven technology platform and for contact centers and back-office operations, that platform is Acuity. Acuity integrates efficiently and securely with your systems and data. 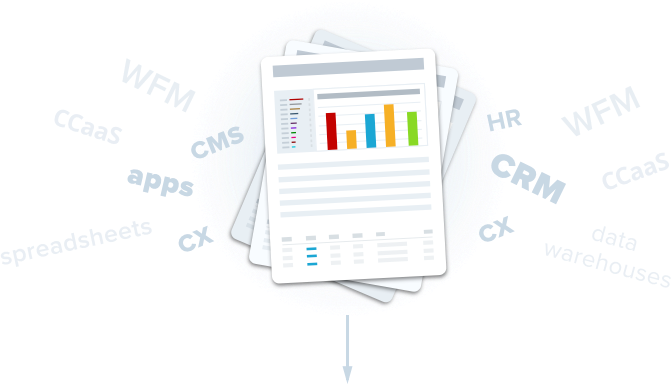 Cloud-based or on-premise CRM, HR, CMS, WFM, CX, CCaaS apps, spreadsheets, data warehouses and more combine seamlessly with data from Acuity scorecards, QA, engagement, attrition-tracking, incentive compensation, VoE survey and other modules. Our approach to data, analytics and solutions design is intelligent, hands-on and progressive. We tailor each strategy based on your specific needs and challenges, configuring dashboards, analytic models, business logic and workflows to optimize your people, processes, data and systems infrastructure.